We offer comprehensive maintenance service contract packages to meet the individual needs of customers. Eliminate guesswork, Trial & error are not the solutions. 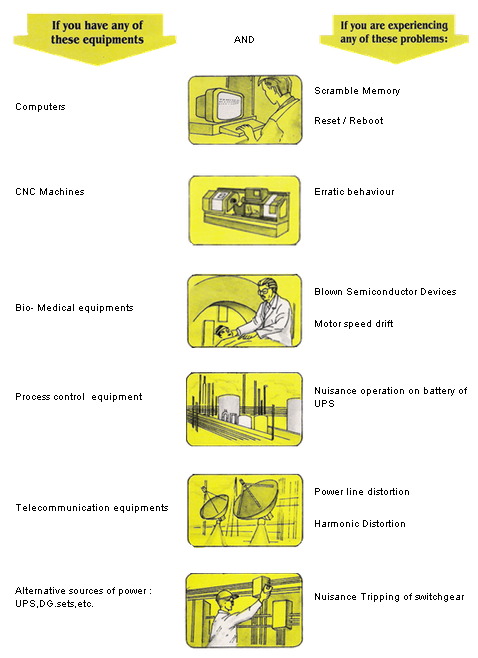 We can help you to identify, analyze and solve your power quality problems.